Right before the start of summer vacation, the retail FX industry registers an impressive recovery from the recent three-month-long weakness. As the latest analysis by Finance Magnates’ Intelligence Department of data from CPattern shows, in June the average deposit size grew back to levels over $3,500. This is an interesting and to some extent surprising situation. Data for 2017 shows that the second half of last year was more active regarding the size of deposits. However, in 2017 the growth trend began around July and continued until the end of the year. Since this year, the growth trend is already emerging in June, it will be interesting to see how it evolves in the coming six months. Among the Top 10 countries with the highest deposit size, Germany lead the ranks. 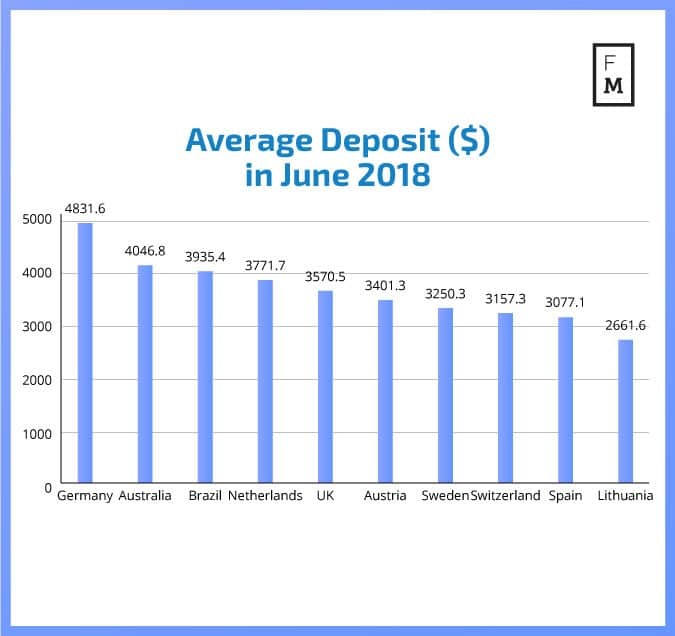 With $4,831.6 deposited on average to their accounts, German traders were noticeably ahead of Australians, where the average deposit size in June was $4,046.8. 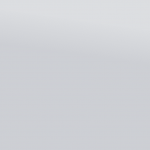 Most surprising, however, is the third position held by Brazil. 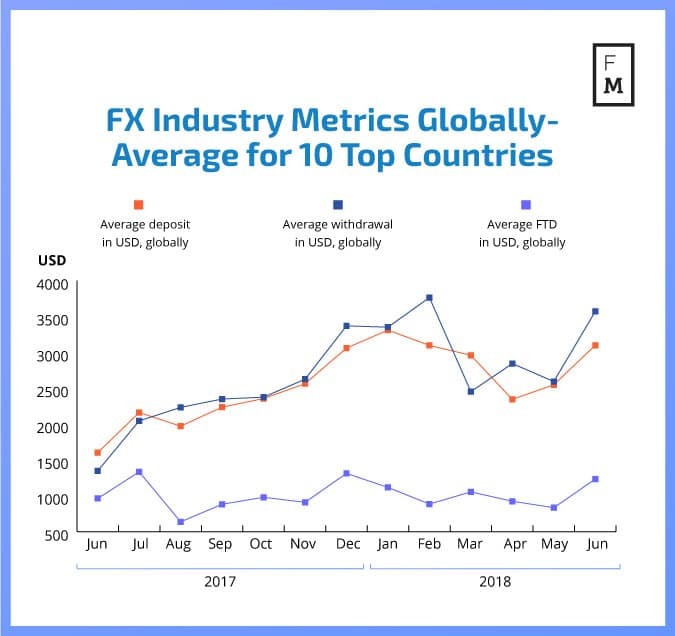 An average deposit of $3,935.4 indicates growing activity in the country where an official FX/CFD retail trading industry barely exists. When it comes to the average number of transactions per trader, June saw some minor growth. Turkey registered the highest activity with an average of 135.2 transactions per trader. 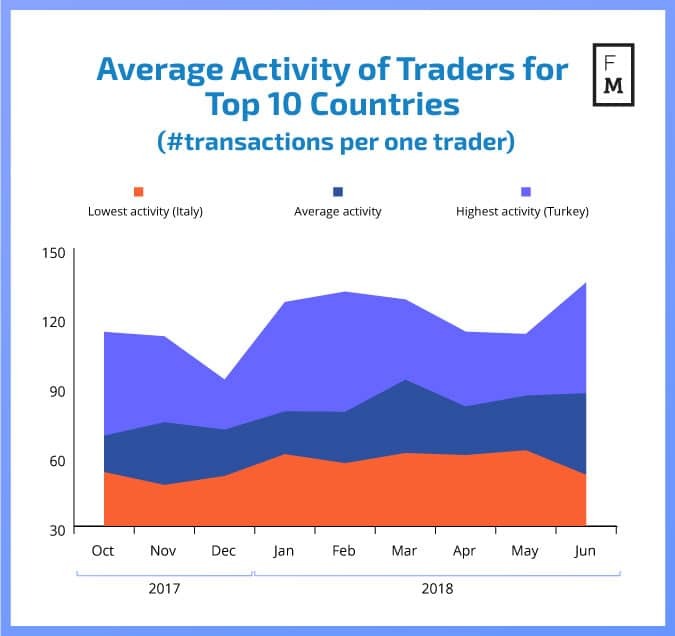 Out of the top 10 countries in terms of activity, Italy held the last place with an average of 52.2 transactions per trader. As usual, Chinese traders were also active but this time a little further behind in 4th place. This is the latest publication from the FM Indices – a new cross-industry benchmark. In today’s business world, big-data analysis and access to objective information sources are crucial to success. 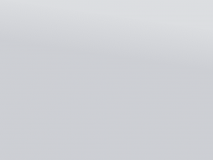 Unfortunately, until now, it has been very difficult and costly, if possible at all, to find any reliable benchmarks for operations in social, FX, binary options, and CFDs trading.